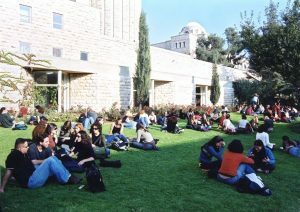 The Hebrew word mechina means “preparation.” The preparatory Mechina Program at Hebrew University’s Rothberg International School is designed for high school (secondary school) graduates from abroad who wish to become fluent in Hebrew (and English) in order to pursue undergraduate studies in Israel. 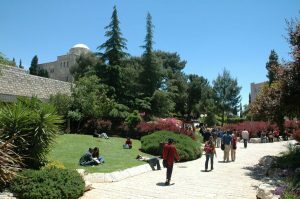 This preparatory program offers intensive instruction in Hebrew and English and an introduction to academic studies in Hebrew. 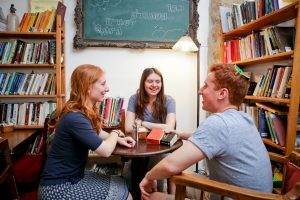 Basis is an innovative program offering a special admissions track to bachelor’s degree studies for outstanding students from France. 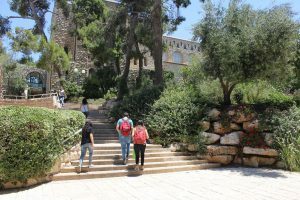 Sadarah is a head-start program designed for East Jerusalem high school graduates seeking higher education. 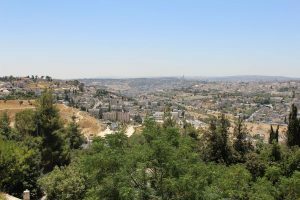 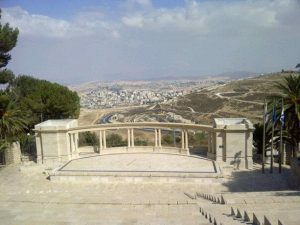 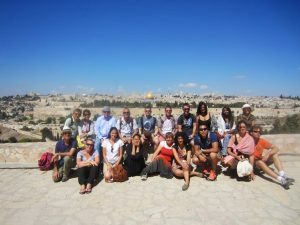 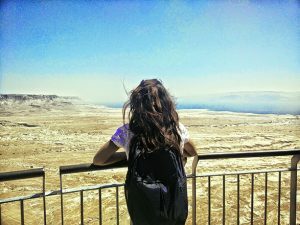 In addition to serving as a gateway to Hebrew-speaking Israeli society, our year-long program can open doors to top-ranked Hebrew University degree programs and other academic institutions in Israel. 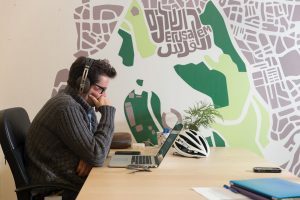 Our supportive environment will help you become independent in a new country, culture, and academic system. 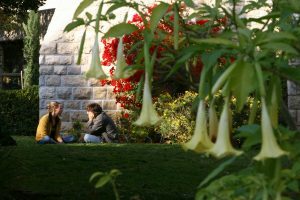 You will also benefit from professional academic counseling. 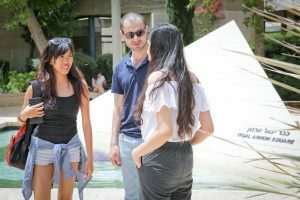 Our flagship, year-long Mechina Program is designed for high school graduates who do not qualify for direct admission to a Hebrew University degree program. 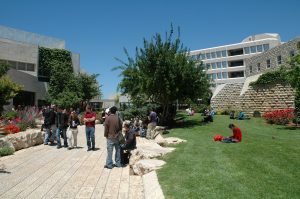 Generally, a high school diploma from an institution outside of Israel is not considered equivalent to the Israeli matriculation certificate (Bagrut). 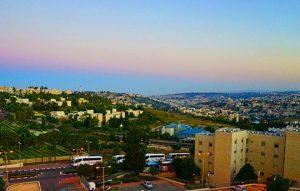 Furthermore, your command of Hebrew and/or English may not be strong enough to gain admittance to a Hebrew University degree program. 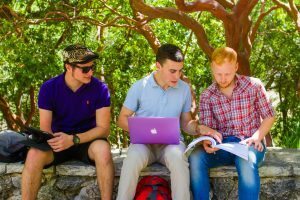 Determine whether you qualify for direct admission.